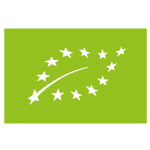 Italy is among the European countries which have the highest numbers of products with Protected Designation of Origin (DOP) and Protected Geographical Indication (IGP) statuses. In the olive oil sector in Sicily, we have 6 DOP products in addition to the Protected Geographical Indication. Within recent years, the quality of the products has continued to take on an increasingly important role. What is more, agricultural producers are aware that this quality is the most important strategic key for them and for their competitiveness on the market. 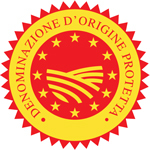 In order to enjoy the right to display these two quality logos and to have their designation recorded in the “register of Protected Designations of Origin and Protected Geographical Indications”, the producer, miller, packager and broker of the olive oil industry must all adhere to a rigorous control system. The products to which the logo is to be applied must undergo pre-emptive controls and certifications by an inspection body who guarantee their conformity. CO.FI.OL. members can rely on the assistance of industry professionals, who guide them through the “world” of designations of origin, beginning with all the necessary steps to obtain recognition for a product, acting as intermediaries with the entities responsible for inspection and verification. 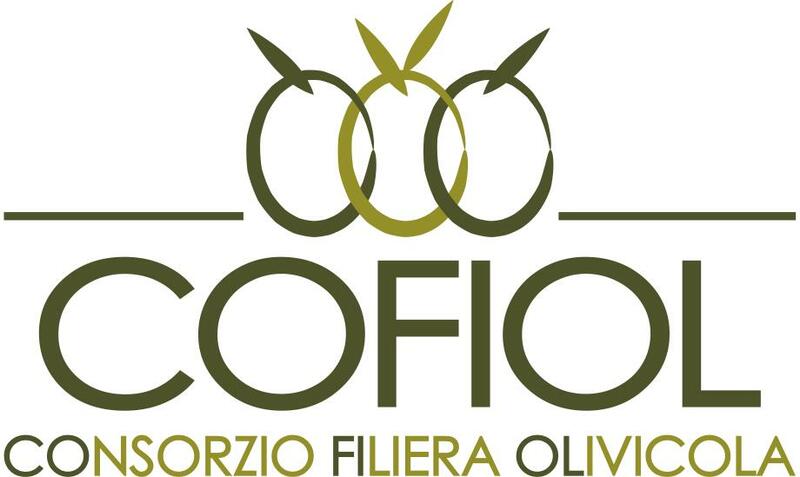 Our desire is to make a valuable contribution to the promotion of quality and local authenticity that goes hand in hand with the Sicilian agricultural territory.